Epsom salt is type of salt,right? Well, first of all, it’s not a salt at all, but a mineral compound of magnesium and sulfate. 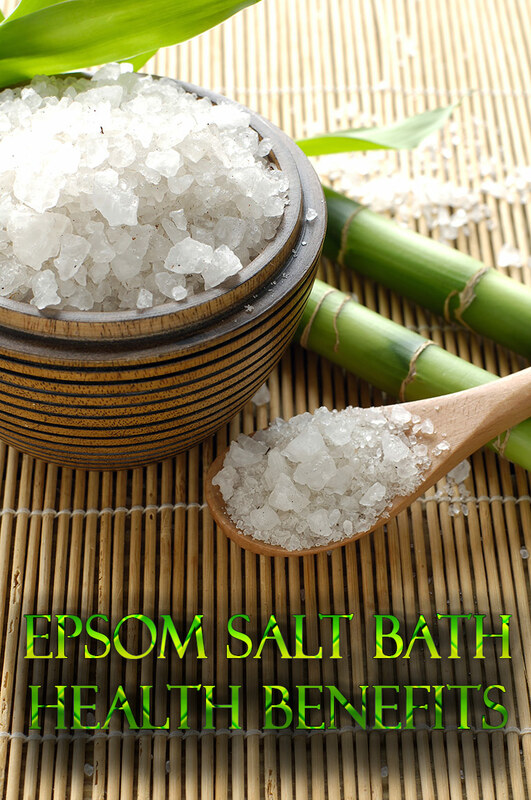 The name comes from Epsom, England, where the original compound was identified in natural healing baths in the area. It is formed when the chalk there meets the clay. Why is Epsom salt good for you? 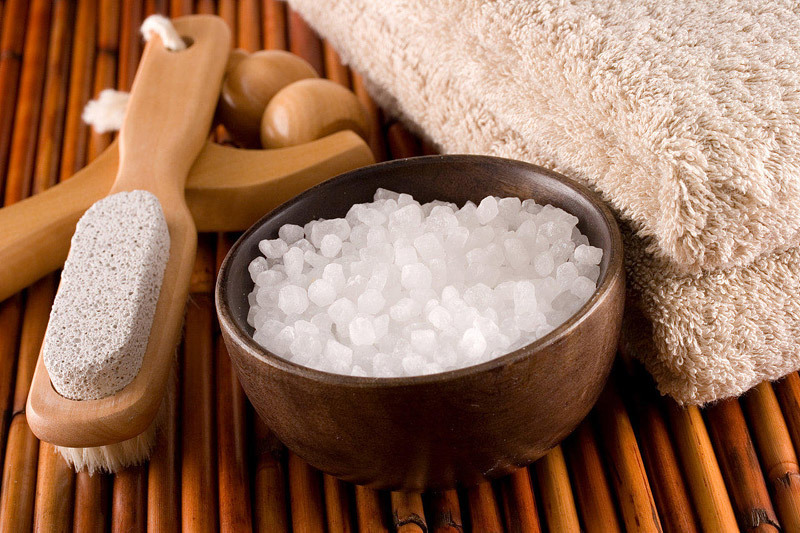 Epsom salt has a long history of being used for beauty and health reasons. It’s a popular folk remedy for muscle aches and pains (often used by athletes or anyone with muscle pain from working out too hard), and sulfates are used in topical muscle rubs that you can buy over-the-counter. Although there have been plenty of studies published about the use of Epsom salt for therapeutic uses as a laxative, antacid or for other medical conditions, there is very little research about its use to ease aches and pains. Bathing in Epsom salt can also be a good way to relieve stress. That’s partially because lying in a warm bath is pretty stress-reducing in itself, of course, but also because when we are anxious, our bodies often release adrenaline, which leaches the body of magnesium. 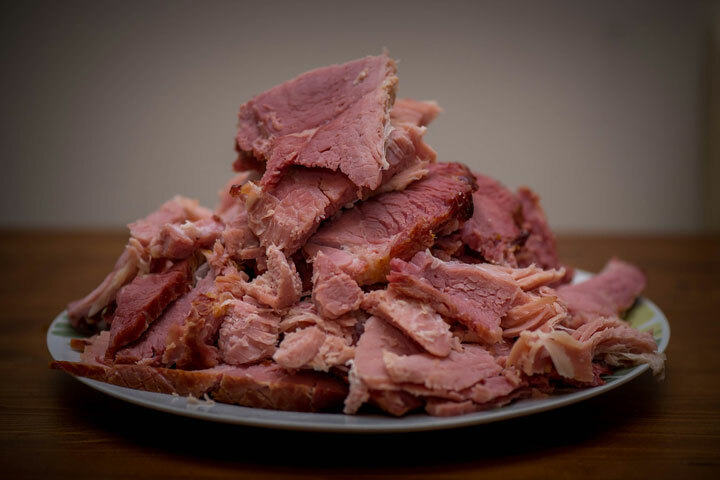 Magnesium also helps raise serotonin levels in the brain, which induces a more relaxed, happy state. It’s common to be low in magnesium (about 50 percent of Americans don’t get enough), so in addition to eating magnesium-rich foods, bathing in the mineral may be another way to get more of the mineral.Researchers are divided over whether magnesium can actually enter your bloodstream this way. Epsom salt baths may also help calm irritated skin and may sooth psoriasis and other skin issues. Add about two cups to your (warm, not hot) bathwater, and stay in for at least 12 minutes, to allow your body to absorb the benefits (remember, baths don’t have to be hour-long affairs, unless you want them to be! Even 20 minutes in the bath is great). That amount is for a standard-size tub. If your tub is much larger, use another half-cup of Epsom salt — you want to make sure that it’s dissolved well in the water. You can even just make a foot bath with a half cup; Epsom salt is naturally deodorizing, so it will also make smelly feet fresh, and may even treat toenail fungus(you need to soak the feet three times a day to get at the fungus). If you don’t have time for a bath, you can also make a paste with water in the shower and use as a scrub. Or better yet, add some to a 1/4 cup of organic olive oil and scrub your body down with that mixture for a spa treatment at home. You can also make a warm compress with Epsom salt to put on bruises, which will help them heal faster and lighten them.